So, what is a museum? At first you might think the answer is simple - a museum is a building full of old stuff. However, there is a bit more to them than that. A museum is more than just the building; it is the treasures the building contains as well. Most importantly a museum has to protect and care for the things it has – which is why it needs curators. Their job is to protect the museum's objects, to learn about them and to share their knowledge with us, the public. Another large part of what makes a museum, a museum is making sure people can see all the fantastic stuff they hold. Well, if not all, then at least some of it. 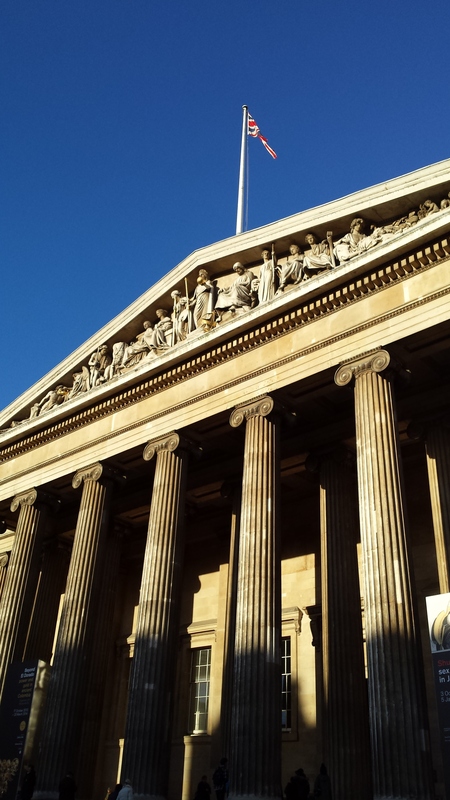 The British Museum, for example, has over eight million objects. However, only a very small percentage of these are on show because there isn’t enough space to display them all. Emily Grassie is the Chief Curiosity Correspondent for The Field Museum. She has her own YouTube channel called The Brain Scoop. In one episode of The Brain Scoop, she asks people "What is a museum?". You can see their answers here. The International Council of Museums also has a definition for what a museum is. It is very similar to the Museum Association’s definition above, but the International Council of Museums has placed more of an emphasis on the work a museum can do to benefit others. Find out what happened when we asked a dinosaur curator what her favourite object was. How are objects in museums arranged? We explore the various ways in which museums decide to display their collections.